A Drawer Cabinet is available with the 2570 Model. 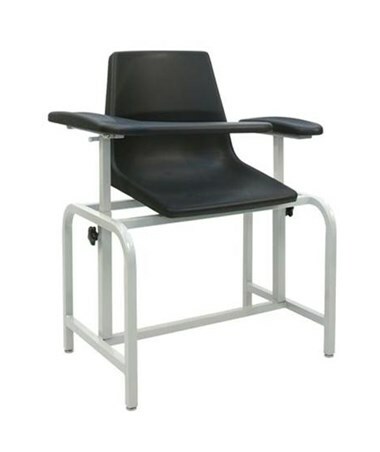 The Winco 2571 has a sturdy powder-coated steel frame with a weight capacity of 300 pounds. 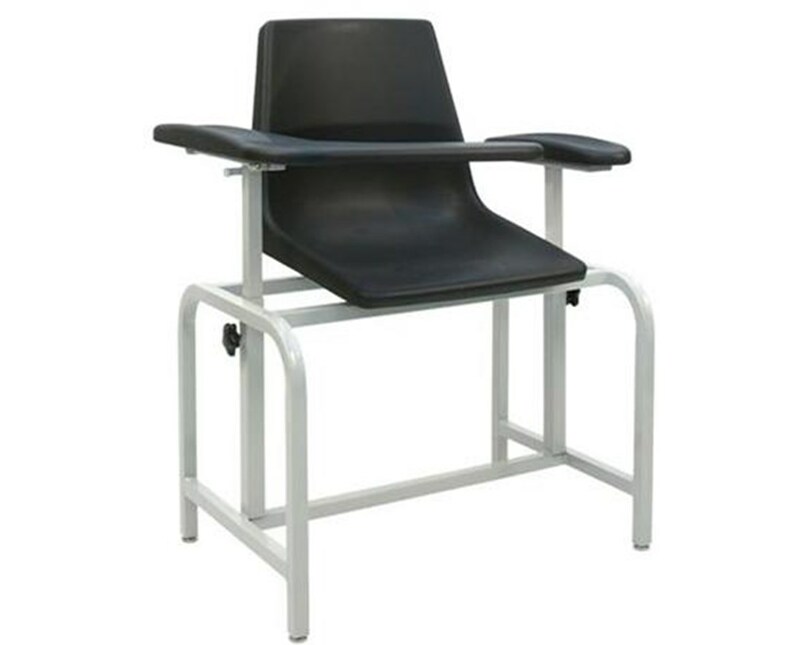 Winco's Blood Draw Chair is economical, durable and endures years of use. 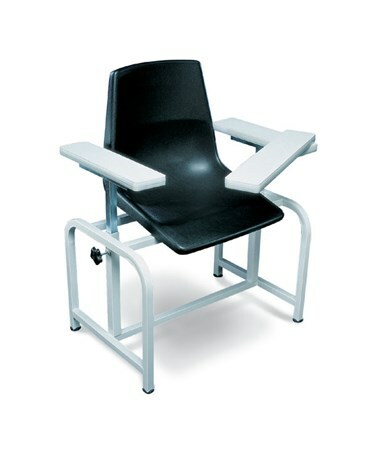 The 2571 Blood Drawing Chair offers a flip-up, contoured urethane armrest (hard plastic) that provides easy patient access and added safety for the user. 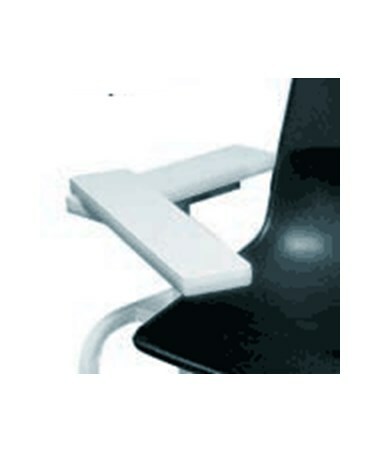 This product is ISO 9001-2008 certified. 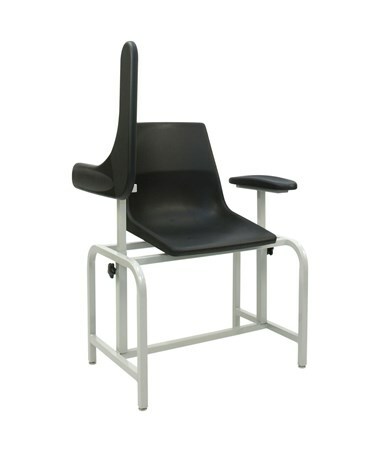 Winco has a limited warranty on all its products. Click here for more details.